Volunteering with the TRE PTA is a great chance to get to know TR's teachers, staff, other parents AND make a difference to your child's education! Our PTA Board & Program chair volunteers make a big difference in providing additional Academic Enrichment, Family Social Events, and School Staff support. Many of our Rockin' TR students love to read and your PTA is excited to provide another fantastic Book Fair from California Book Fairs. 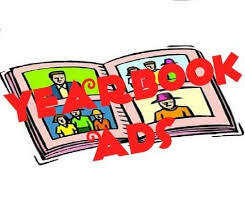 Feb 12-14 students can purchase books during scheduled class time and during lunch or recess. 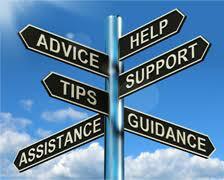 Parent volunteers are still needed to help staff the book fair. Please sign up CLICK HERE. 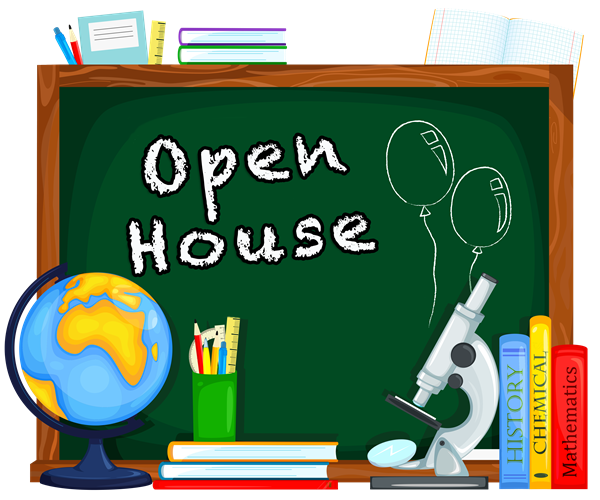 Turtle Rock Elementary's annual Open House is scheduled for Wednesday February 13th. 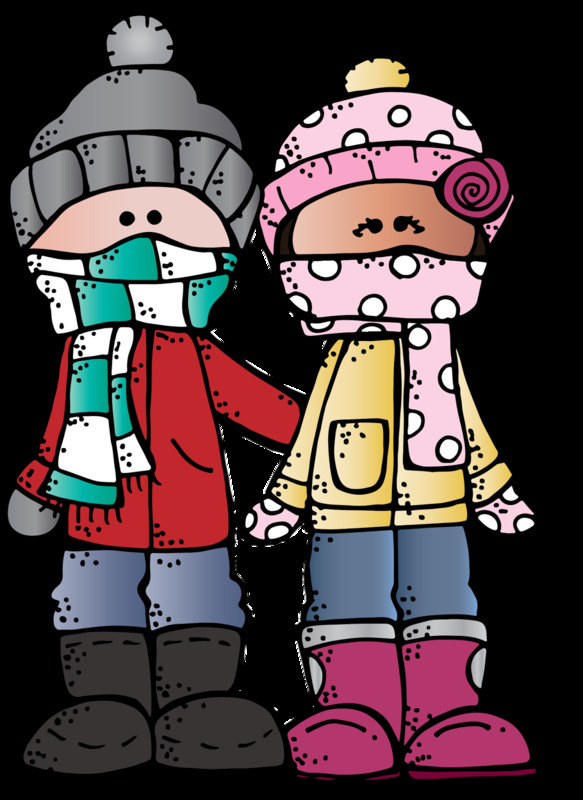 Classrooms open from 6-7pm. Parents are invited to tour their student's class and have their student show them all the amazing work they've done so far this year! Make sure to swing by the PTA's book fair in the library from 5-7pm! On SALE now through March 1st! 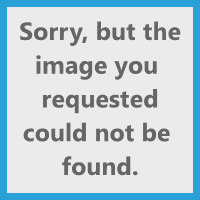 Looking for that something special to commemorate the 2018-19 school year for your student? Purchase space in the yearbook! Ad space is limited and based upon first come first served. Large 1/4 ads are $20 and 1/8 page ads are $10. Our largest fundraiser of the year is just around the corner! The PTA continues to seek sponsors and/or prize donations from local retailers. If you have a favorite local restaurant, please print out the sponsor letter and ask them to donate goody bag coupons or prizes. Check out the sponsorship letter and share it with your employer, real estate agent, doctor or bank. Or, if you own a small business, please consider making a tax deductible sponsorship to help make our Jog-A-Thon fun for our students! 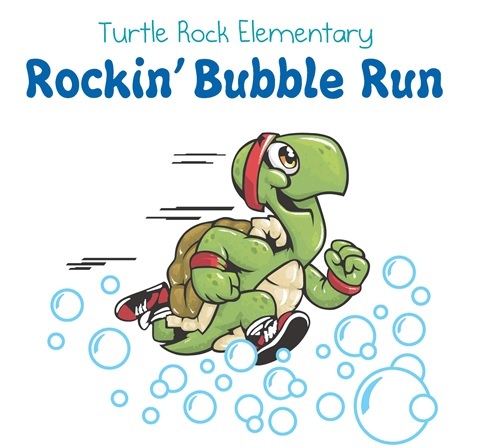 Help your PTA make this the Rockin-est Bubble Run EVER by helping us to find sponsors and secure prize donations! Download the sponsor letter HERE.